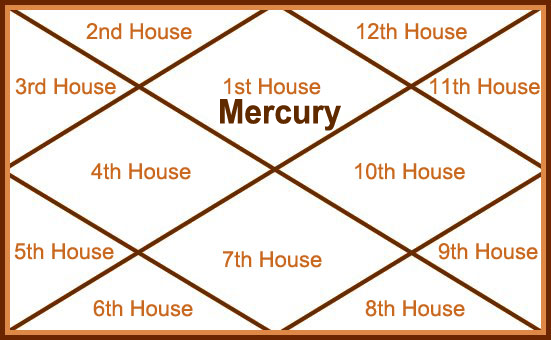 According to astrology theories, having Mercury in 1st house reveals that the individual will have a monopoly over discussions. There is a strong chance that the subject being discussed gradually sways towards a topic the individual is actually bothered about. Most times you will be too engrossed thinking about your opinion or views. It is secondary what somebody else might think or opine. Therefore, if you have Mercury in 1st house, you are enthusiastic about your thoughts but this could be described as being self-centered by outsiders. What Could Bother Natives With Mercury I 1st House? The best solution to this issue is that you need to sit back and take note of what others believe or think. Yes, you are pretty boisterous but you will need to watch if this makes you appear rude to somebody else. You come sans inhibitions and mostly have a loud personality. You might even face flak for speaking your mind out very clearly. Also, you are generally not comfortable with lengthy discussions and would rather wrap things up with a point, instead of flitting about. There is a boldness in the way you take things on. 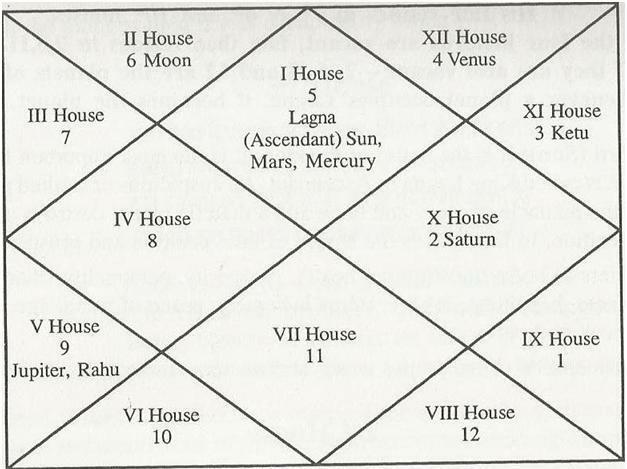 Thanks to Mercury being in the 1st house, you will have Mars as a 1st house ruler. This could make you slightly aggressive too. However, this never means that all you care about is winning an argument. Once you give room to others in discussions, you will garner more respect and your opinions will be validated too. As per the natal chart of your birth, if Mercury is in the 1st house, you are driven by the excitement of things hidden. You need to understand what actually happens around you. Therefore, you are high on vitality and the most positive thing about this trait is that you are easily adaptive to most situations. Since Mercury signifies strong communication, it is also representative of expressions and feelings. This is a bonus, as you might not be going long term with all your thoughts. This means that you have to get enough attention focused on wrapping things that you initiate. You will have to actually get going on completing projects you begin lest these fall flat on face! Versatility is a huge plus that is vested in the personality of natives with Mercury in 1st house. As a result, you will want to try stuff that might not be conventional or very usual for you. Since you come with a strong and lively personality, this is not very tough! Beware of stepping people off on a bad note since those around you might not be focused on what you want to say. Work towards developing stronger arguments and present these in a crisp manner. This will sort any issues you might have caused. Think things twice before you get going. This will make you someone others look up to. Instead of rushing things and being stubborn about your point, try analyzing the expectations of others. Once this is done, you will be able to have a smooth ride!